It is this immorality, if you’d like to call it that, which really irked people when this novel was published. 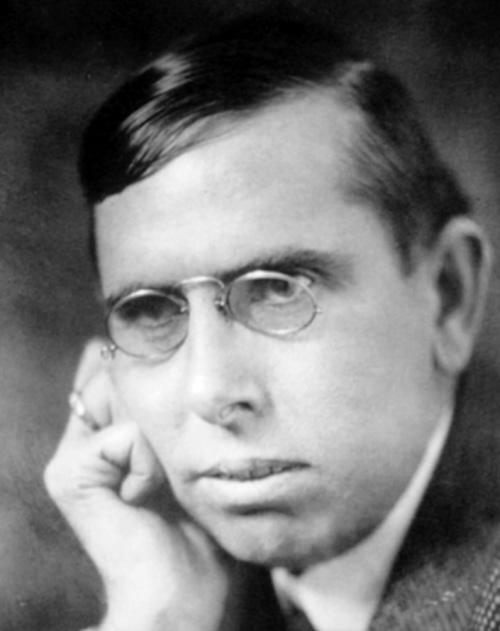 Dreiser has been called one of the first American writers of the Naturalist/Realist school which shocked the socks off of the turn-of-the-century American readers and publishers when it came out. And it was a change on many levels and quite shocking to readers. Nothing bad happens to the woman for her life choices, AND she doesn’t learn to change her ways (no redemption) AND she works in the shockingly free world of theater. She’s not that happy, but she’s not punished. Goodness me. This sounds like a bit of a depressing novel, and it’s not a happy story by any means, but it is a good read. 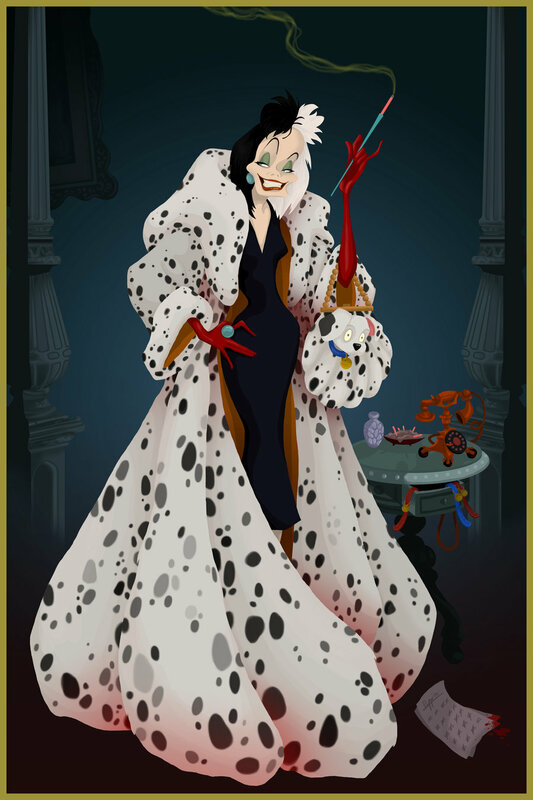 I loved how Dreiser portrayed Carrie without stereotyping her with a Cruella Deville personality. She’s young, ambitious with little useful work training – what other options were there, really, apart from working to death in a poorly paid factory job? Who wouldn’t want to improve their situation if they were in that and didn’t have that many choices open to them? I, for one, am not going to judge her for that. However, a lot of the audience did judge her for that. 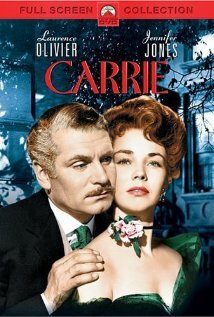 His two male characters received a different reception: Drouet (first fake husband that Carrie lived with) and Hurstwood (second already married lover) don’t seem to suffer much at first when they invite Carrie into their lives, but in the long term, the latter certainly does. So – overall, a good read. (I think it qualifies for a Scary Big Book read at close to 500 pages, but as most of it was on-line, it wasn’t too scary length-wise. I think on-line is the way to read scarily long books from now on.) 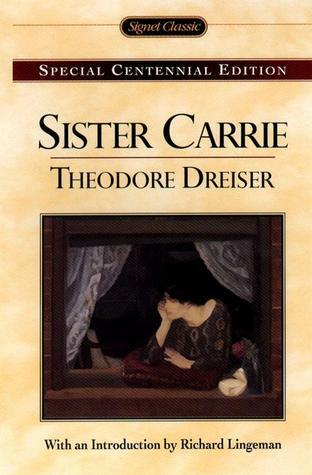 I’ll definitely be reading Dreiser’s other classic (An American Tragedy – pub 1925) at some point. The only Dreiser I’ve read is An American Tragedy which I really enjoyed. I found my way to it after David Mamet (whom I love) called it the greatest American Novel ever written. I don’t know if I would agree with that 100% but it is an excellent book. If I remember rightly, it is a Scary Big Book too! As far as I can remember there isn’t a lot of fun (the title kind of gives it away!) and it is tragic in the strictest sense of the word.